Yes it’s the holidays which means a lot of family gatherings, parties and games! 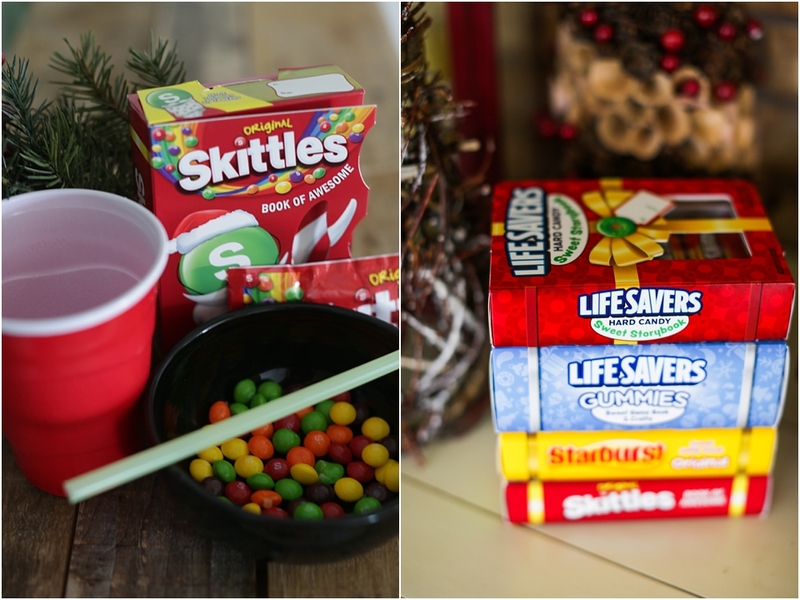 You can really get creative and fun by incorporating Life Savers® Sweet Storybook and Skittles® Book of Awesome into any holiday game you play! You can grab these holiday storybooks at your local Walmart (head to the seasonal aisle!! 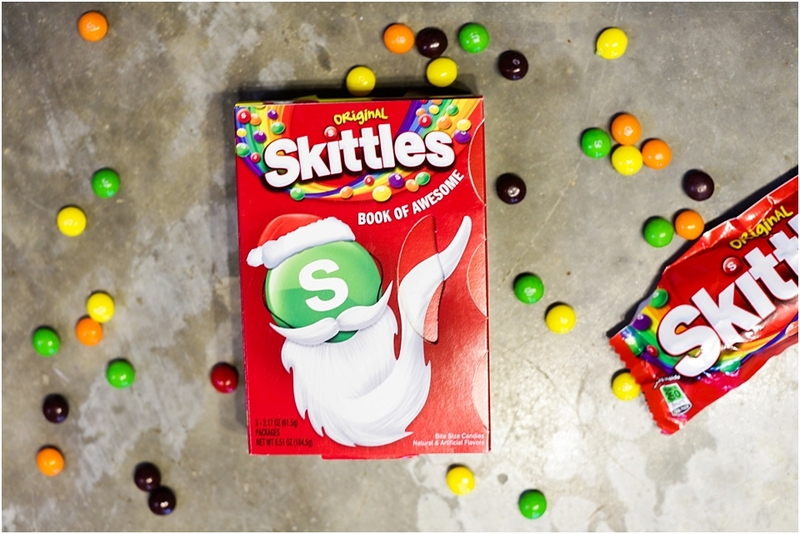 )and have some extra fun because the Skittles® Book of Awesome includes you taking a selfie with their #SkittlesBeard and share with your friends OR the Life Savers® Sweet Storybook includes a fresh look and a new story this year! Sounds like fun, agree? So lets get to playing some fun holiday games! 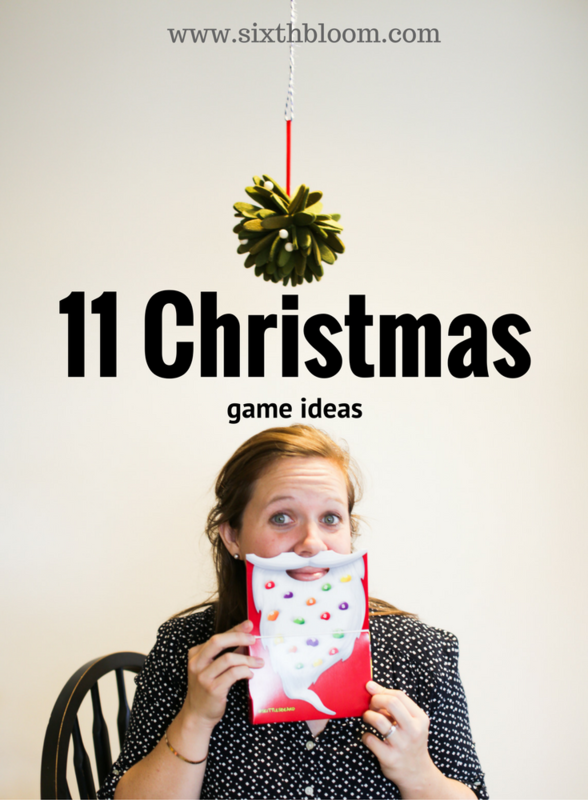 I’ll expound on a few of these ideas/games and hopefully you’ll find a match for your holiday get together! 1 Left Right Game- Wrap up one of the Storybooks for each player! As you read off this silly story (or adapt the story for your crowd!) It’s sure to have lots of laughs and craziness! This story is filled with the words “left” and “right”. Every time that word is used in the story everyone follows that lead and passes their small package in that direction. This can get fun and confusing all at the same time! 2 Dirty Santa Game – If you’re attending a party of hosting a party where you’ll play this game wrap up a storybook as a stand alone gift or along with a little something fun! 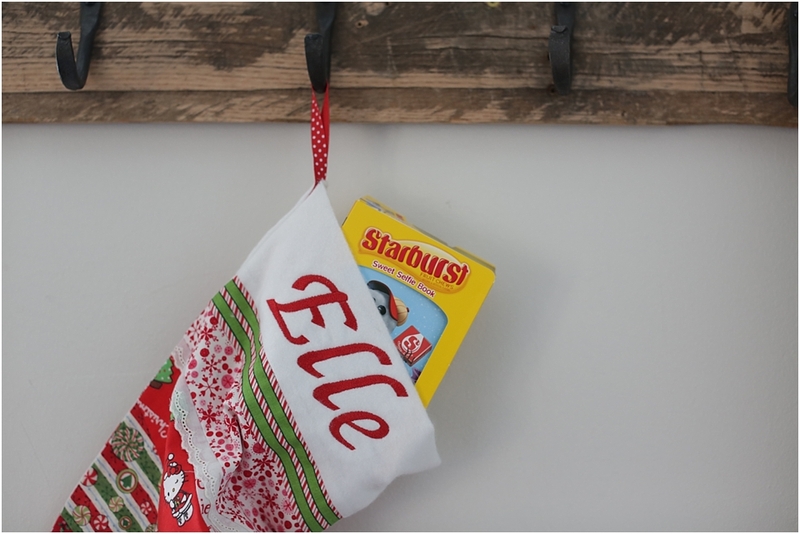 3 Stocking Stuffer – These storybooks are the perfect stocking stuffers since they include not only candy but also fun activities and selfie filters for a low price. 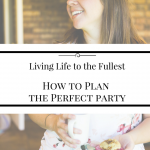 4 Party Favors- hosting a party? What a great way to say “thanks for coming”! Who doesn’t love some candy and a fun craft to enjoy later! 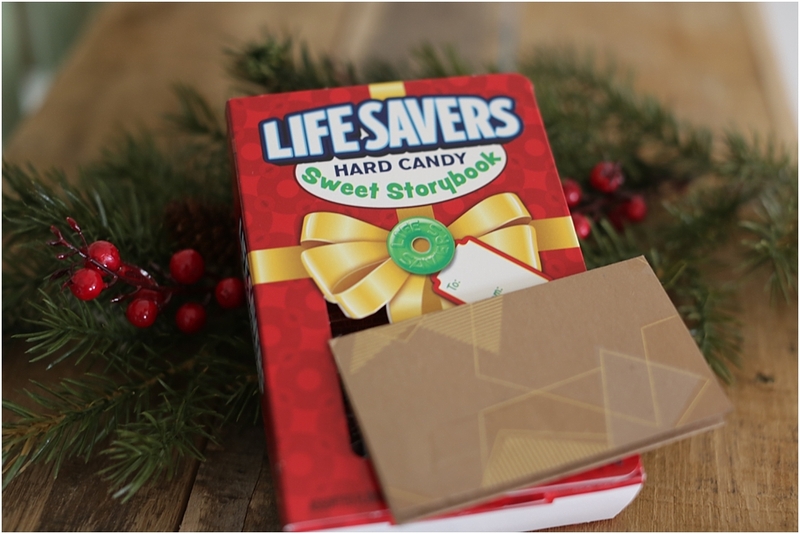 The Life Savers Gummies® Sweet Game Book and Crafts is a great party favor!! 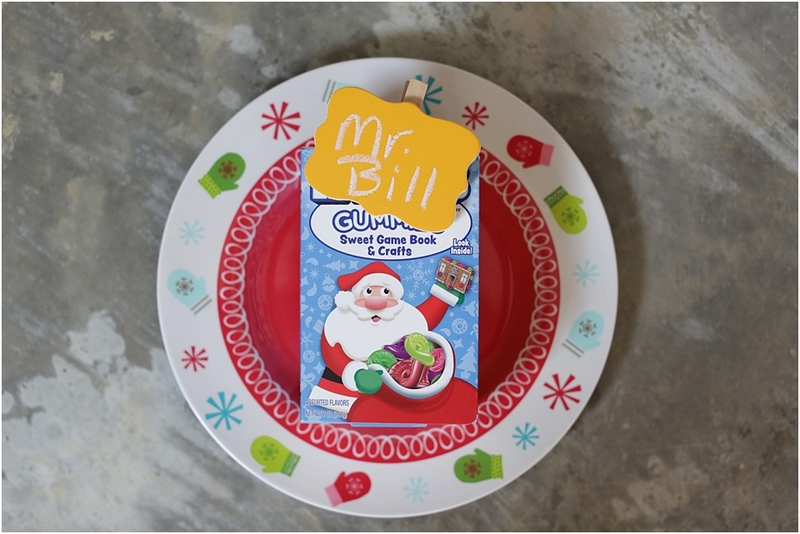 5 Accent to a Gift Card– Wrap up a storybook with a gift card as a gift for anyone! 7 Secret Santa Gift- Need a fun gift for a secret santa party at work, community or with family? 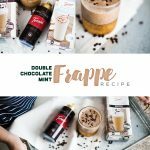 This is a great addition, pair several together for a fun gift. 8 Use in a Photo Booth at a Party-Especially the Starburst® Sweet Selfie Book as it includes a little selfie help! 9 Minute to Win it Game – incorporate a storybook into a minute to win it activity i.e. having to get all of the Skittles® into a cup from the bowl in 1 minute using a straw and no hands, only your mouth! 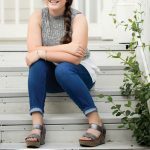 10 Christmas Scavenger Hunt- Are you creating a scavenger hunt around your home or around town? 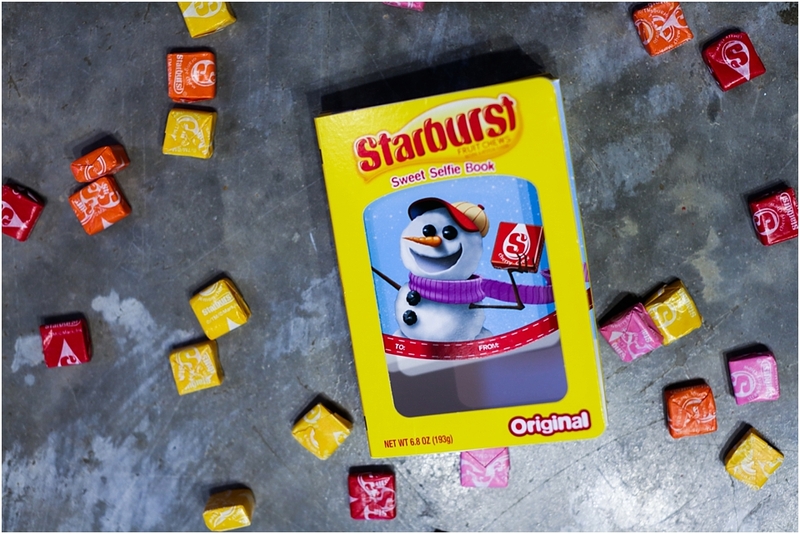 Where each member has to take selfies with Starburst® Sweet Selfie Book. 11 Christmas Charades- Attach a “charade” to a storybook and the winner gets to be the keeper! Make it a Prize to Any Christmas activity you do! 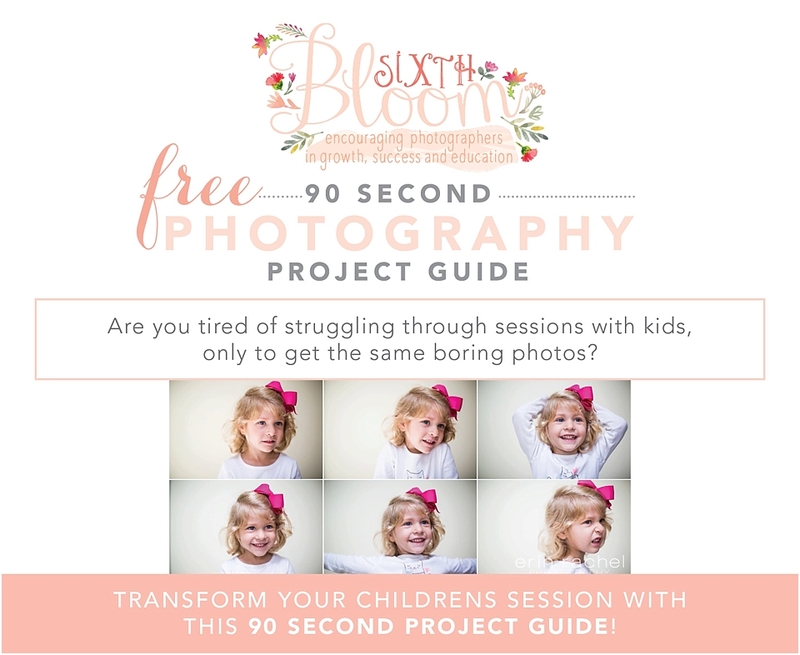 I'm Erin owner and chief editor of Sixth Bloom! 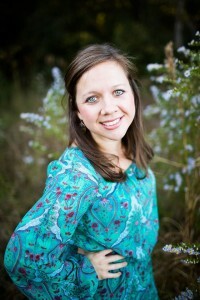 A wife and mom living the small town life in Mississippi just outside of New Orleans Louisiana. 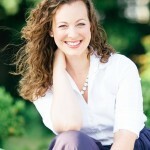 A retired piano teacher of 19 years, currently a professional photographer and blogger. I love Jesus, my family, coffee, french fries and traveling!